This may seem like a silly question, but are you going to enjoy your own wedding? When you get wrapped up in planning and organizing everything, it’s easy to forget that this is a very special day. There are ways of making sure you get a chance to enjoy your wedding day, though. The biggest thing is to know when to stop planning. When your wedding day rolls around, pass off the responsibility for last minute logistics to somebody else, whether it’s a wedding planner, a friend, or a family member. 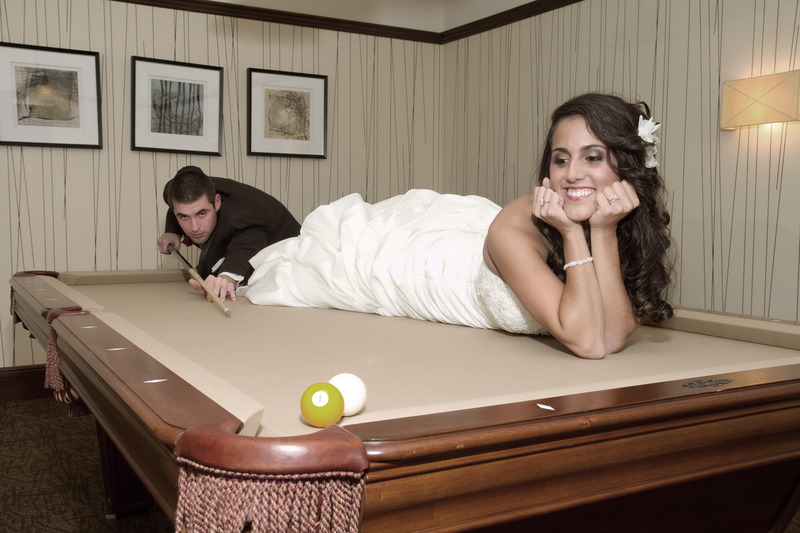 This allows you to be fully engaged with your role on the wedding day. Another way to make your wedding day run smoother, which will allow you to enjoy the day, is to work with wedding vendors that handle more than one aspect of your day. When you choose New Image Studios and Music Express DJs, for instance, we coordinate our work so you don’t need to. When your wedding day arrives, you’ll want to take in all the magical moments of joy that will make the day so special. To find out how we can help make your Columbus wedding day even better, get in touch today!